hours in some cases. You have to decide if that is a big deal or not. For me, it’s never been an issue as Chrome OS has continually improved on how it consumes battery and frankly, I’m usually not away from an electrical outlet for 8 hours at a time – even on airplanes. If the 4GB model is a bit much for what you need, there is also a 2GB model that has dropped in price. That model is down to $156.90 and it also has 16GB of Storage. 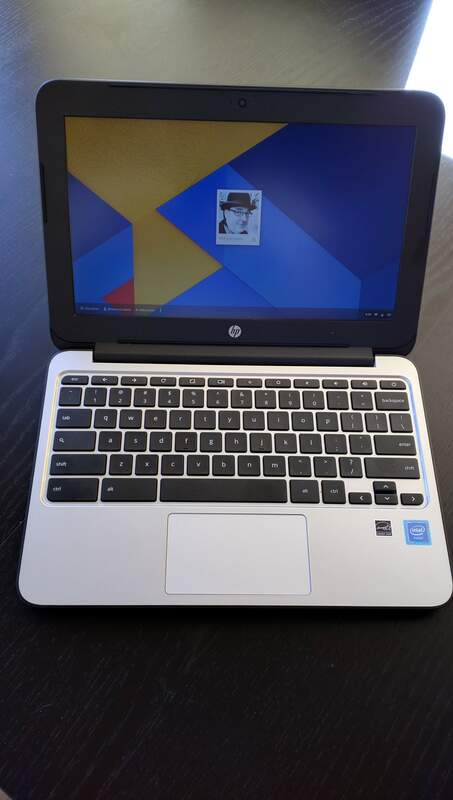 Either way you won’t go wrong with this great Chromebook but if you can pop for the extra RAM, you’ll appreciate it later. Regardless of which model you decide to get, both are eligible for Prime free shipping if you are an Amazon Prime customer.